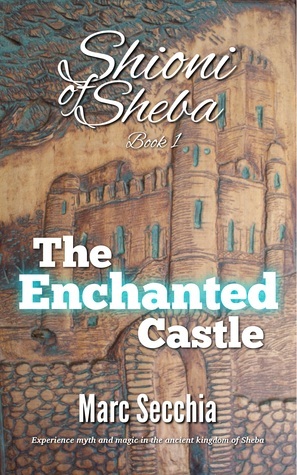 I am giving away two copies of Shioni of Sheba: The Enchanted Castle on Goodreads. Sign up for your chance to win! Does Amazon CreateSpace pay all its royalties?